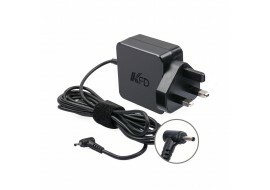 USB to UK 3-pin power plug outlet charger, suitable for charging phones, tablet, cameras and related devices that can charge via USB cable. 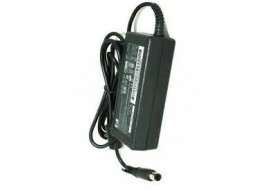 New HP Laptop Charger for G60-214EM and Compaq Presario CQ60 Laptop models. Items shipped within 3 days of purchase. Logic Board Battery for desktop computers, iMac, Mac Mini and XServer. This is an internal Logic Board Battery otherwise known as CMOS or Reasl Time Clock (RTC) battery for Apple Mac, desktop computers and laptops. 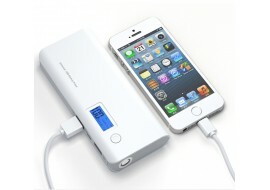 External USB Portable Power Bank - 2600mAh - Battery Charger for iPhone and Samsung Galaxy 5, 4 and Galaxy 3 devices. 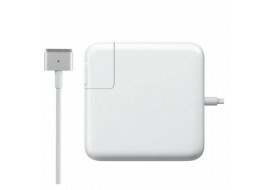 Apple 85W MagSafe 2 Power Adapter for MacBook Pro with 13-inch Retina display. This Apple Magsafe 2 85 W Power Adapter is perfect for charging the battery on the MacBook Pro Retina display model, delivering stable power to your battery via smart electronic technology. 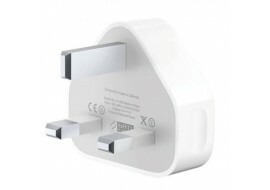 Original Apple 45 Watts Magsafe 2 power adapter for the Macbook Pro, MacBook Air and MacBook laptop with UK charger. This is the perfect replacement Apple Mac charger for your damaged or lost unit, delivering a stable power at 45 watts so that your Mac laptop operate smoothly and get your work done on time. 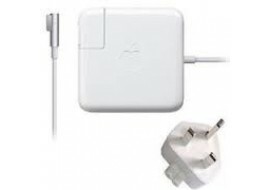 Brand new Apple Mac 60 Watts Magsafe power adapter for the Macbook Pro, MacBook Air and MacBook laptop with UK charger. This is the perfect replacement Apple Mac charger for your damaged or lost unit, delivering a stable power at 60 watts so that your Mac laptop operate smoothly and get your work done on time. 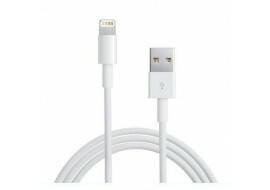 Brand new USB Sync & Charger Data Lead Cable For Apple iPhone 6 5 5C 5S iPad 4 Air Mini. Nosa Tec power bank portable battery charger for mobile device and battery unit charging, delivering 50000mAh current for multiple cycles. 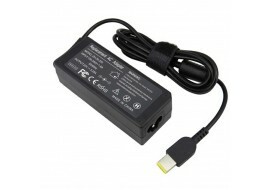 Brand new Lenovo AC power adapter for efficient charging of your laptop battery, with 65 Watts of output power and 3.25 amps for regulated battery cell regeneration. 4-port compact, fast USB power adapter with UK plug to charge your Smart Phones, iPad, tablets and charging banks at home,or wherever is convenient for you. 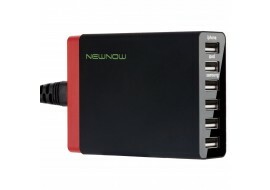 Easily connect multiple Micros SD charging port or similar type devices at the same time and watch them charge to full capacity quickly. 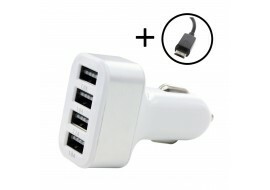 USB to UK 3-pin 6-port muli-way power outlet charging adapter, with travel wall cable and UK power UK. 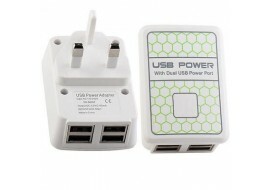 You need this UK USB power adapter when it is essential to have multiple devices charging at the same time, or supplied with power withot the need to connect additional chargers into the mains AC socket. 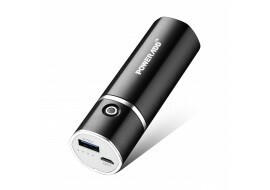 4-port USB in-car charger with 5V/4.1A(max) to charge your device while sitting in your car or on the move. 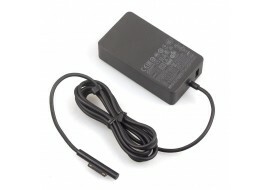 Brand new Asus X504sa charger for to replace broken or damaged unit. 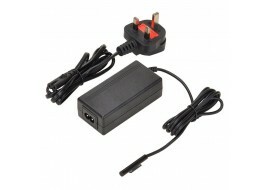 You will need this charger for Asus notebook and laptop models to charge your battery. 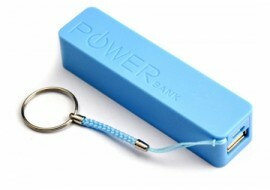 Poweradd Slim2 5000mAh Portable Charger - Power Bank - boasting auto device-detect technology for iPhones, iPods, Samsung Galaxy and all iPhones models. Brand new 36W Microsoft Surface Pro 4 charger for fast battery charging and reliable power to your tablet. Brand new 36W Microsoft Surface Pro 3 charger for fast battery charging and reliable power to your tablet. 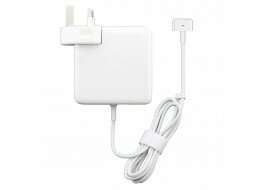 New New Macbook Pro Charger 60w, MagSafe 2 Power Adapter for Apple MacBook Pro with 13-inch Retina display Apple laptops.